We are so grateful we get to live in Jonesboro! We believe in this place. 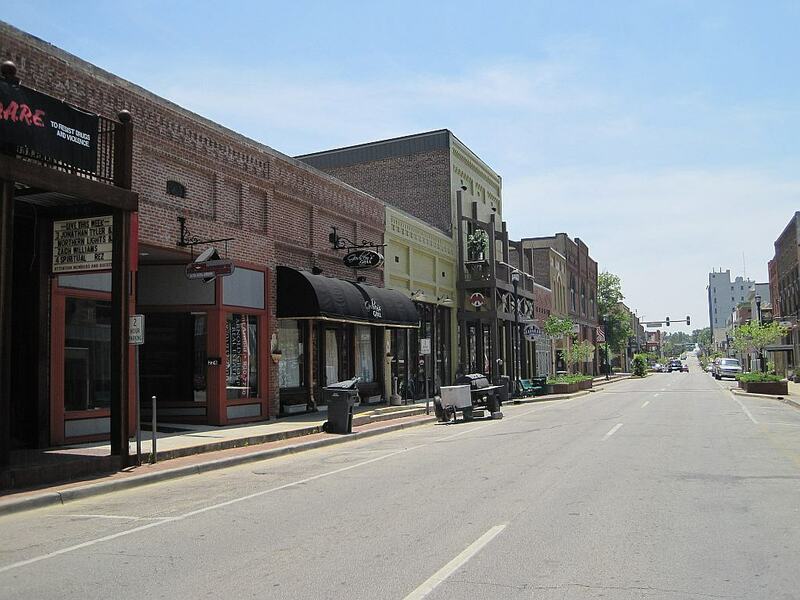 Honestly, Jonesboro is the kind of place people want to raise their kids and build a life. It’s that kind of small-town, community feeling that makes it so special to us. That’s the joy of living in a region like this. So what does that mean for Fergus Orthodontics? We don’t just want to be a business in the community; we want to be part of the community!. For that reason, we are always looking for ways that we can give back.